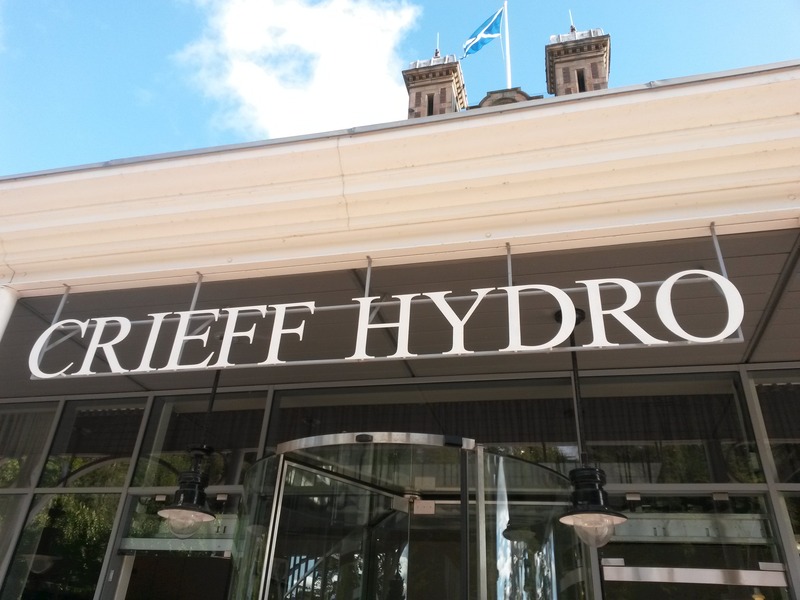 Since I can remember my family has been going Crieff Hydro for weekend breaks, family reunions, the odd bank holiday Monday. So when my fiancé and his family announced we were heading there for a surprise birthday weekend, I was 100% on board. There is something extremely comforting about going to a hotel or resort that you know like the back of your hand. 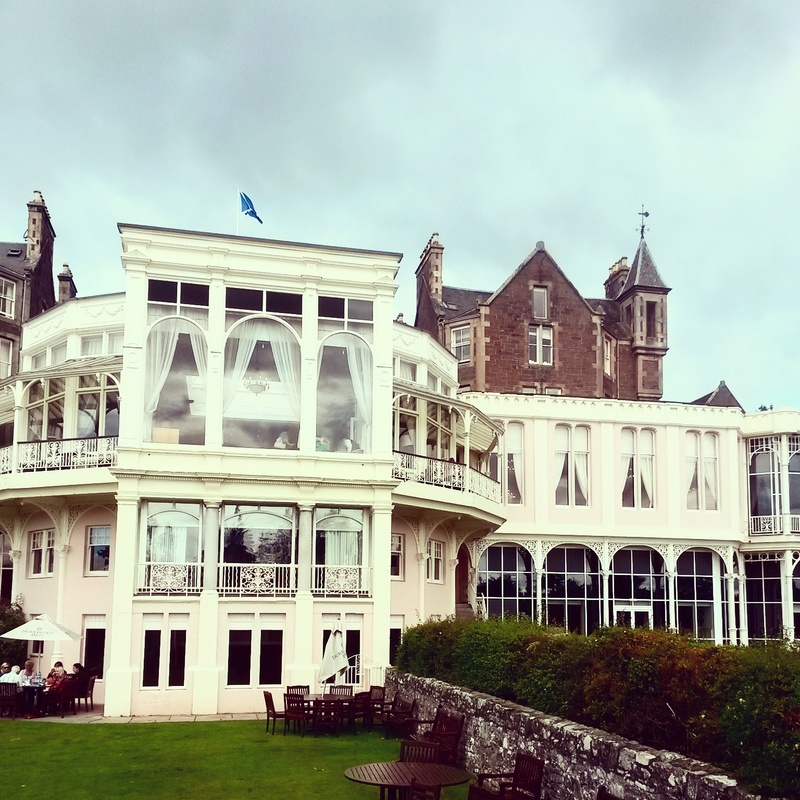 It may not be the most luxurious place in world, but it is the familiarity of Crieff Hydro that makes me so fond of this family retreat. Not to mention the hundreds of indoor and outdoor activities on offer, both for children and grown ups, the swimming pool and spa facilities, various eateries to choose from, the list goes on. 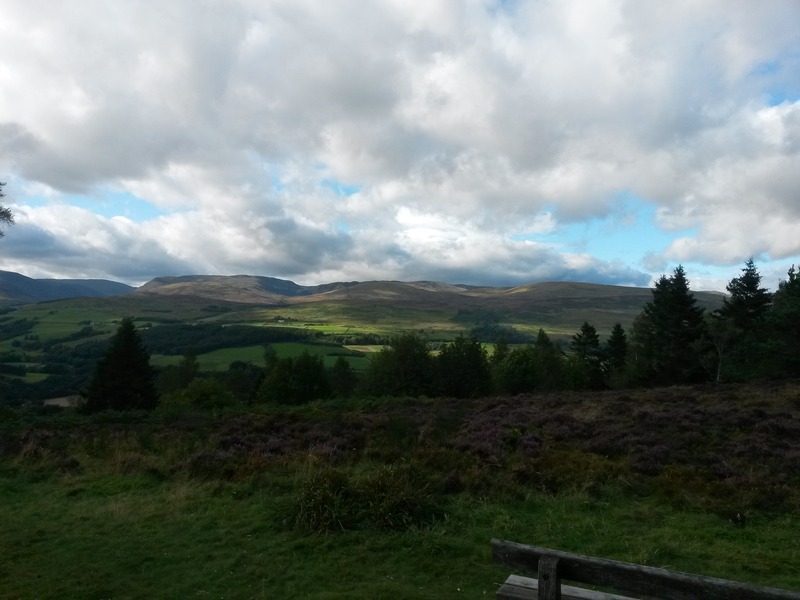 Crieff is a mere hour and half from Edinburgh city centre. We left promptly after work on Friday and arrived in time for dinner. First thing I want to mention is the fillet steak I had in the Brasserie on the Friday evening, because it was absolutely delicious. Now, with the surprise birthday celebrations and, if I am honest, the hunger we had worked up driving there, I don’t have a single photo to show you, do you will just need to take my word for it. 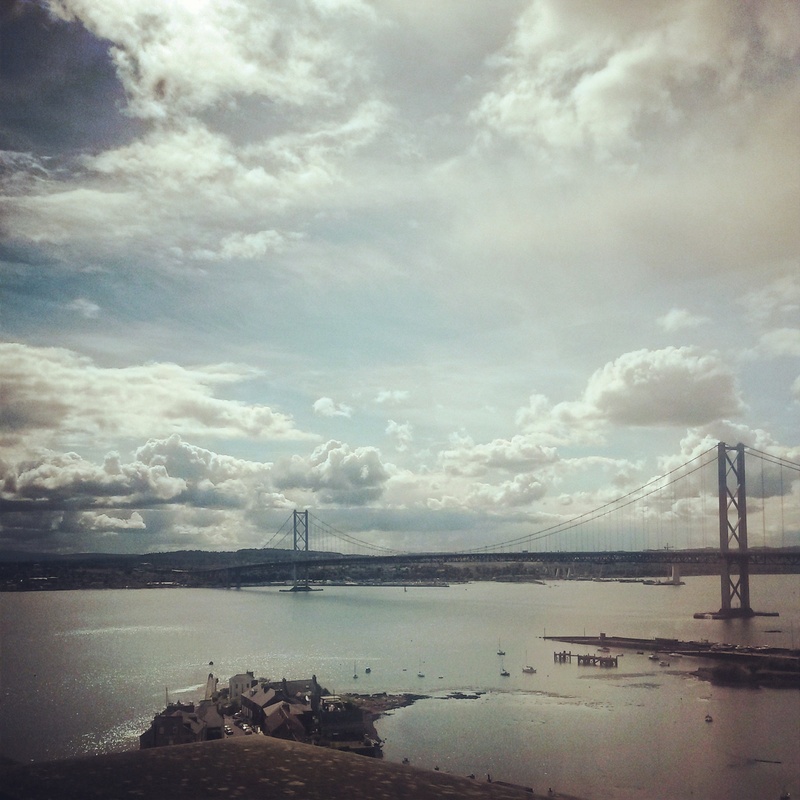 Over the course of the weekend we made the most of good weather and lots of the activities on offer. The grounds of the hotel are vast and inviting so it was easy to spend most the Saturday running around outside in the sunshine. As we were staying in the hotel on the dinner, bed and breakfast rate, Mr F&P’s nephews were given packed lunches in the Winter Garden. The boys refuelled after morning of soft play, football and trampolining, and the adults enjoyed some gin and lawn bowls. 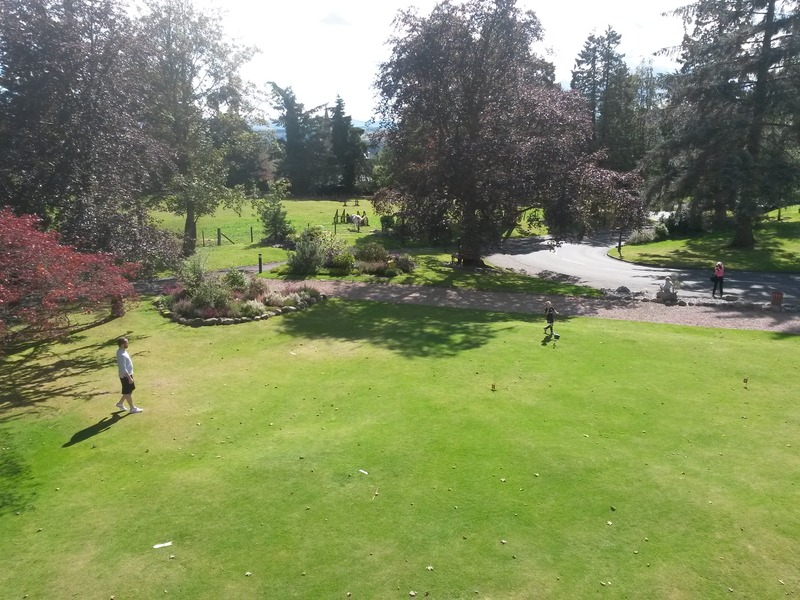 The grand Victorian front of the hotel gives the perfect setting for such a civilised game, and we weren’t the only ones to think so – the lawn was mobbed all weekend. Caorunn gins in hand, a quick lesson from Mr F&P on the rules, we chose our end, rolled the jack and got to work. 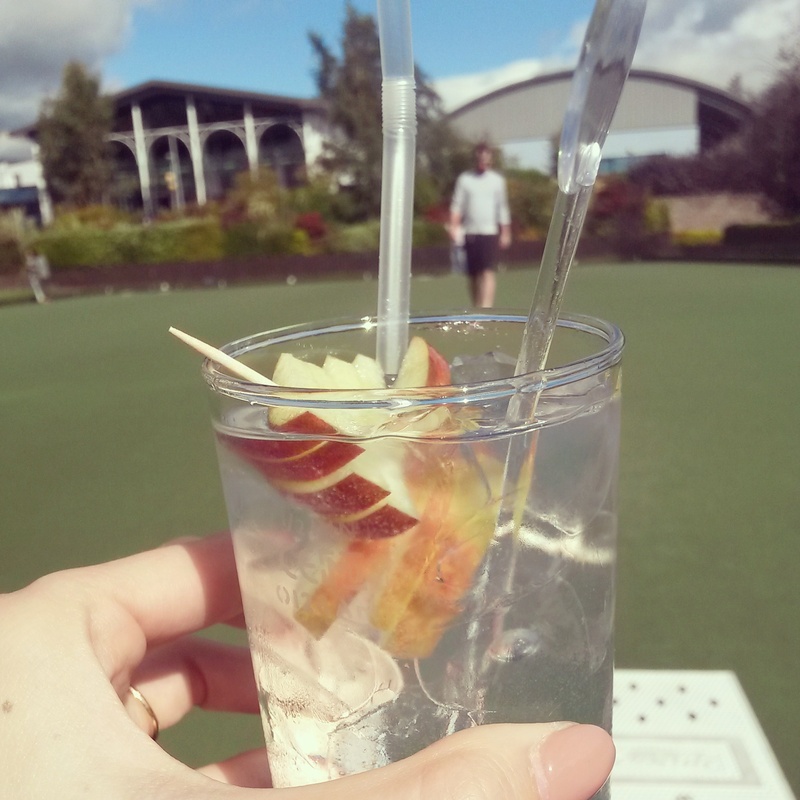 Maybe it was beginners luck, or perhaps the gin, but I very quickly came to appreciate everything about a game of lawn bowls. If only I had discovered this earlier in the summer! Later in the day, half of our group hit the pool and the birthday girl hit the spa after a morning of horse riding. 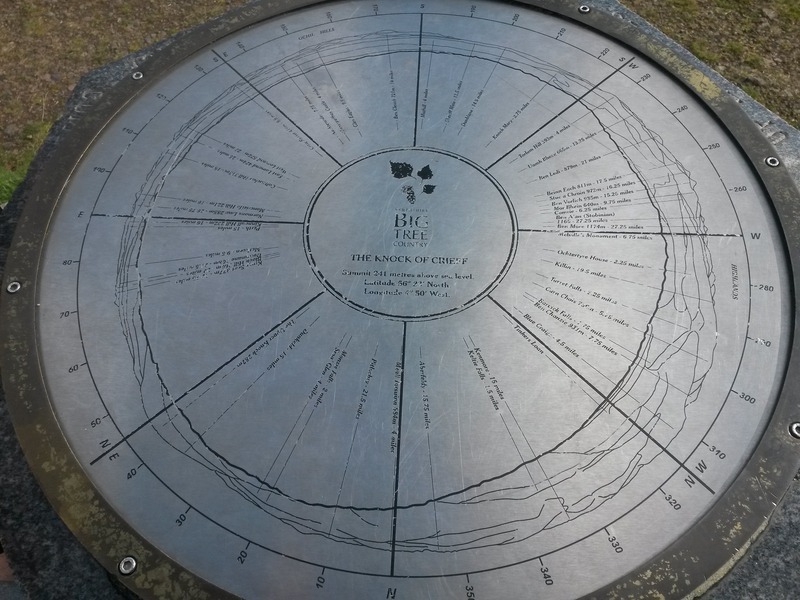 Mr F&P and I decided to go for a walk up The Knock. Not really knowing where we were going, we set off into the woods behind the hotel and found ourselves at the top much sooner than we though. Our walk up and down The Knock was no longer than 40 minutes. 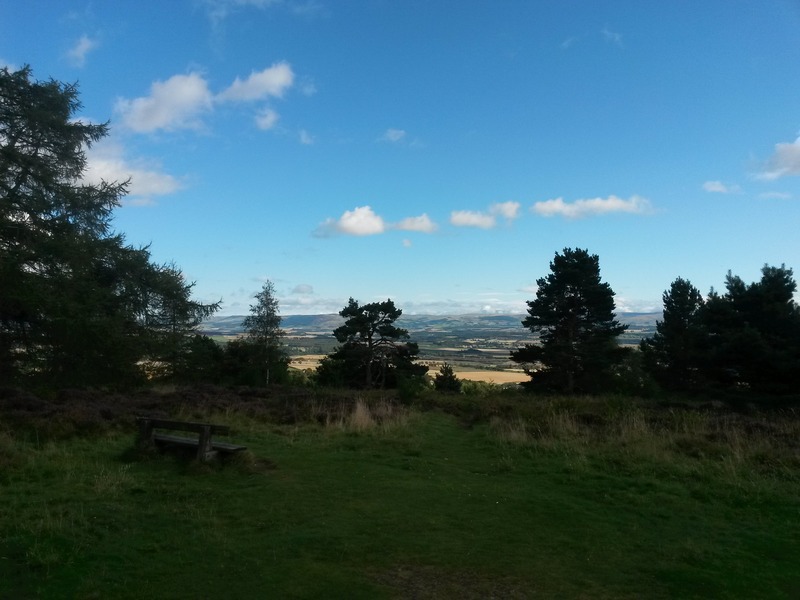 For the proper hill walkers out there, the Perthshire is a stunning area to explore. Plus, the lodges on site at the hotel mean you can take the dog with you for the weekend and they also allow you to be completely self sufficient. 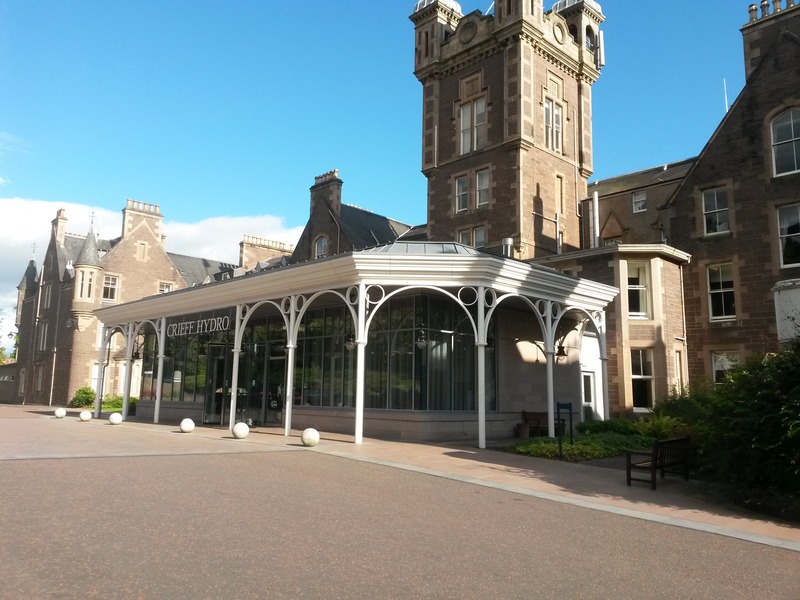 On Saturday evening we dined in the Meikle Restaurant and I must be honest and say I much preferred our more casual, relaxed dinner in the Brasserie on the Friday night. On Sunday Mr F&P and I had a slower start to the day. We enjoyed some breakfast followed by coffees outside in the sunshine with the Sunday papers. Soon it was time to head home. We all made one last stop at Gloagburn Farmshop (more on that later) before saying our goodbyes and going our separate ways. 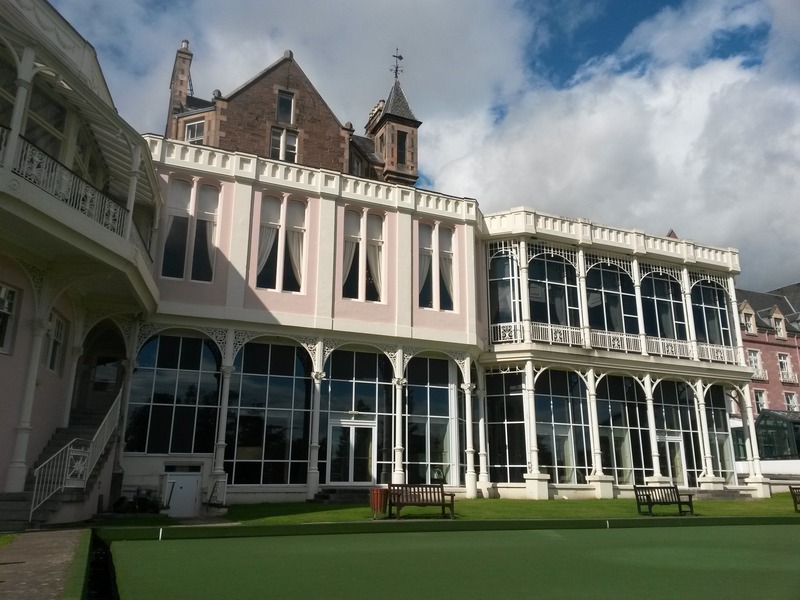 Crieff Hydro is perfect for a family weekend away. It is just really easy. Everything is in the one place, the staff are really friendly and there is something for everyone to do. 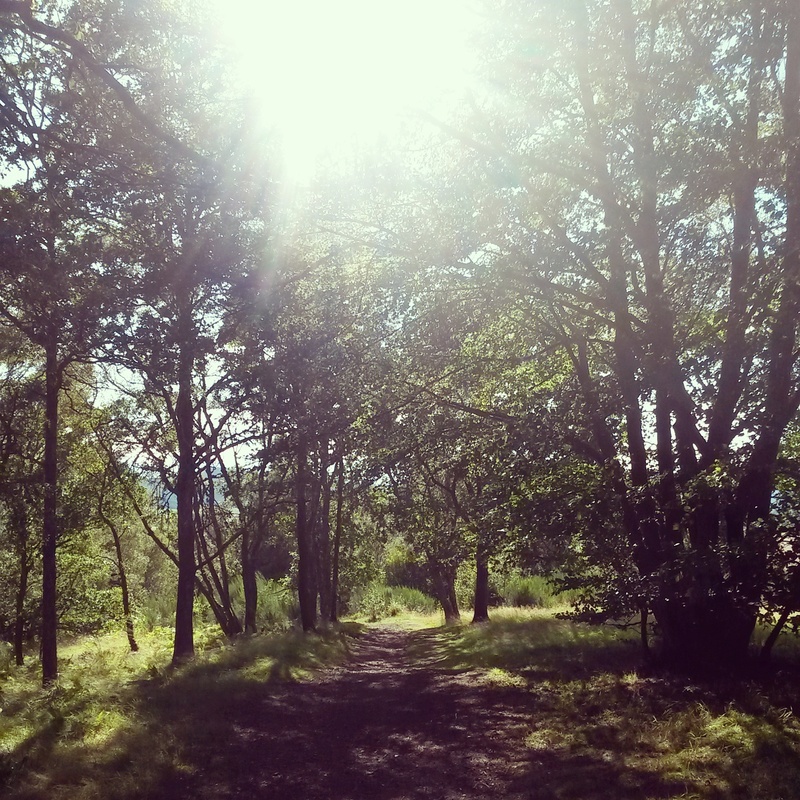 For those wishing to venture into the town it’s a quick 15 minutes walk away, or you can go further afield and explore Perthshire. Don’t get me wrong, it won’t be everyone’s cup of team. For example, the hotel is not ideal for romantic weekend away – there are kids everywhere and you need to be OK with that. That said there are some gorgeous luxury lodges which would be a better bet for some peace and quiet.